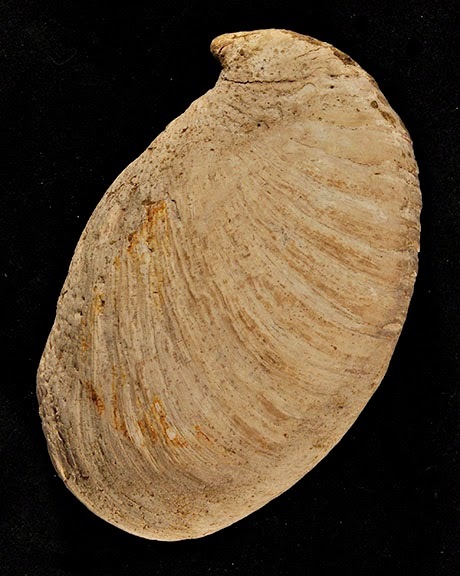 The extinct gastropod Grandicrepidula princeps Conrad, 1856 is a common fossil in relatively young shallow-marine rocks of California. This gastropod belongs to the family Calyptraeidae, which is commonly referred to as the "slipper shells" because of the distinctive wide shelly shelf inside the shell. This shelf serves as a support for the soft digestive gland. 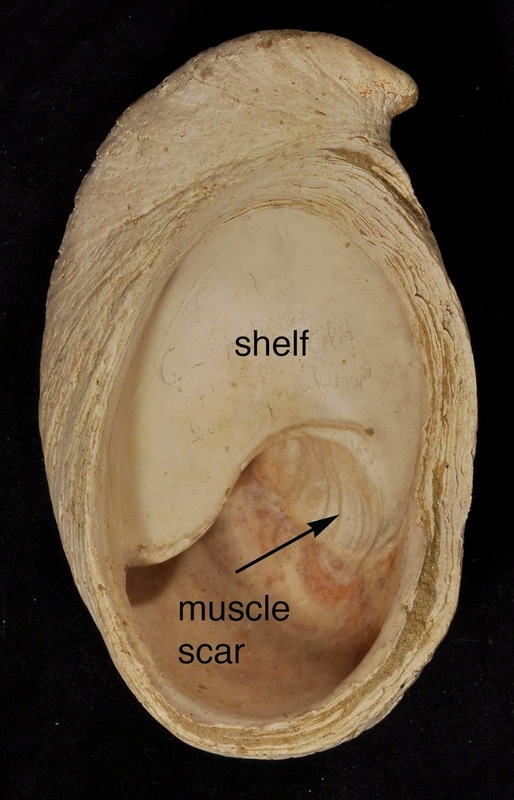 The shell also has a noticeable muscle scar. Grandicrepidula cannot move much in search for food; hence, it modified its manner of feeding to become a filter feeder. In that sense, it resembles the filter-feeding manner of oysters. Food is trapped by mucus in the mantle (a layer of tissue that covers the soft parts) of the gastropod. 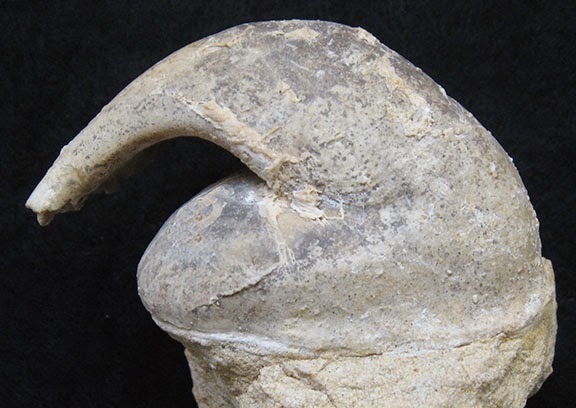 This unusual shape of a fossil is an internal cast of C. princeps. Complete internal casts of shells like this are some of the most puzzling fossils for new collectors. Grandecrepidula princeps, like other species in this family, commonly forms vertical stacks ("chains") of individuals. This is done for reproductive purposes. 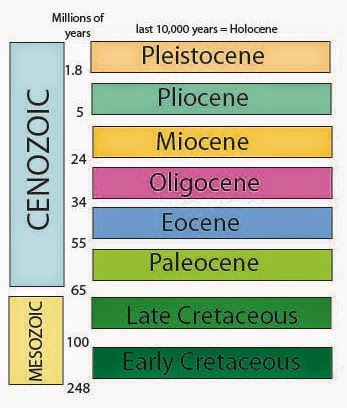 The geologic range of C. princeps is early Miocene through middle Pleistocene.